Having not read a good mystery for a few months, I decided to give Tana French a try. It's always good to start with the author's first book, so I did and WOW! - am I hooked! As a young girl, I, like one of the main characters, spent many an hour playing in the woods near my home, so the setting of this thriller greatly captured my interest. The plot is full of descriptive murder, memories, and police procedural events. The detectives stay with you, as always with a good book's characters, and the story itself is harrowing, romantic, dramatic, and tragic all at once. 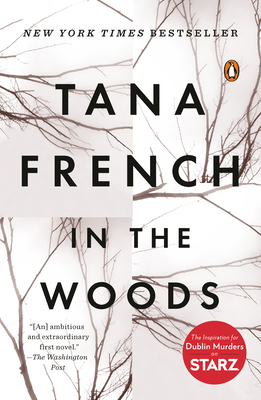 I promise you this: you will want to read all of Tana French's books!